There is more to running a successful influencer campaign than giving away free product to a blogger with a good Facebook page. Our team not only sources the influencers that are perfect for your brand, but we also create engaging and results driven campaigns, coach the influencers through the program and provide detailed reports that share the information you need to see to take the next step in your business. Most importantly, we help you to make the most out of the content you have purchased, ensuring the longevity and amplification of the campaign. 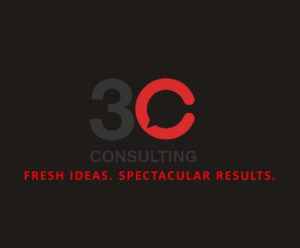 Size doesn’t matter here at 3C Consulting… big campaign or small, we make it work! For more information about how we can help you succeed check out our guide below! Contact us today to start a discussion!